What should the package leaflets and labels of medicines for citizens and the summaries of product characteristics for healthcare professionals look like in the future? A public consultation on key principles about this has been launched throughout the EU, with comments to be submitted by 31 July. A taskforce on big data in the pharmaceutical area, the HMA-EMA Joint Big Data Taskforce, has just published its first report. The report offers a definition of big data and several recommendations for European authorities that regulate medicines and medical devices. Marketing authorisation holders of medicinal products authorised under the national procedure, the decentralised procedure as well as the mutual recognition procedure should be aware that some ATC codes have been changed for 2019. The NeeS submission format will be discontinued for all applications submitted under the national procedure (NP), i.e. applications for variations, renewals etc. This change is related to medicinal products for human use. Parallel import and parallel distribution are not affected by this change. 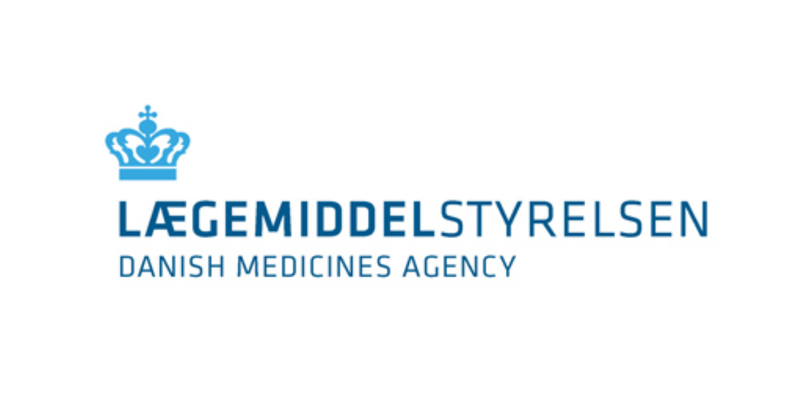 A delegation from the Centre for Drug Evaluation under the China National Medical Products Administration visited the Danish Medicines Agency this week to discuss clinical trials and drug monitoring, among other things. The meeting at the Danish Medicines Agency is part of a Danish-Chinese collaboration under the auspices of the China-Denmark Food and Drug Regulatory Cooperation Centre, which was established with the signing of a collaboration agreement in May of last year, and which aims to strengthen regulatory efforts in the two countries.